thing that very few people know is just how strong the Hulk is. 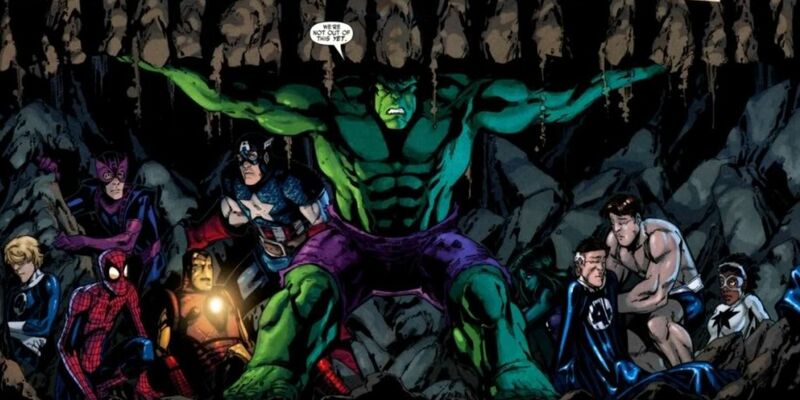 How just how strong is the Hulk? The answer; there isn’t one.